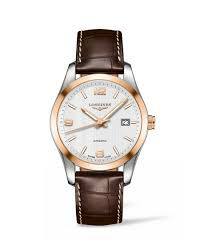 As a partner of many sporting events, Longines wanted to create a watch that could be included in all of the competitive action. The conquest action line was created with the elegant tradition of the brand in mind. The conquest classic is the official watch of many sporting events including equestrian, archery and many more. This particular model showcases a white mother of pearl dial which is further enhanced by 12 diamond set indexes and luminescent polished hour and minute hands. This watch is encased in a 29.5mm stainless steel diamond encrusted case. This watch is presented upon a stainless steel strap. 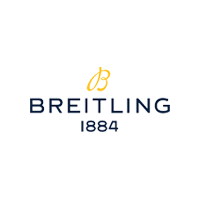 This watch is fitted with a automatic self winding mechanical movement. 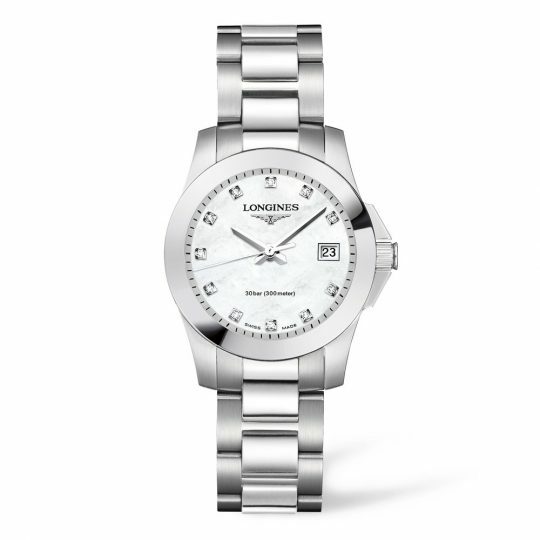 Longines Conquest Diamond Stainless Steel Ladies Watch has been successfully added to your shopping bag.